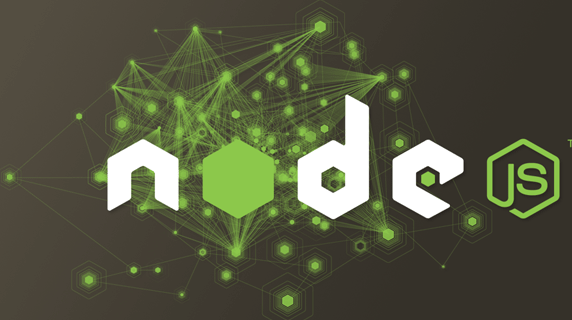 If you’ve been developing Node.ACS (or Node.JS) apps, you know that every time you make a change to any of your source files, you need to go to your Terminal to stop the process and restart it. NodeMon is a Node.js tool that monitors your app folder and when it sees a change, it automatically restarts your app. This means that during your development process you’ll go from saving your changes, straight to testing them, skipping the step of stopping and restarting your server. NodeMon is designed to be used with Node.js but with a special flag you can get it to work with Node.ACS. From this moment on, any changes on files within this app will cause Node.ACS to be restarted. Go ahead, try it! nodemon --exec "acs run" --ext ".js|.ejs"
There are some other useful settings, so make sure you check the documentation. Hope you find this useful, as it greatly improves your development workflow.